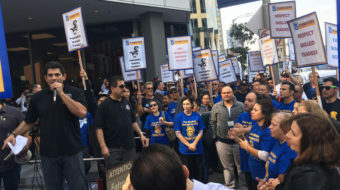 Hundreds of skilled trades workers throughout the UCLA campus and various medical centers went on strike. 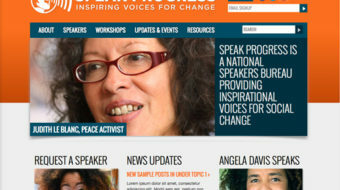 Speak Progress speakers provide ideas, analysis and interactive trainings that can inspire your campus, community or union. In July of 1963, I was preparing for my senior year at Nashville's Pearl High School. 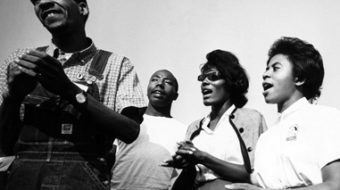 For me, news about the civil rights movement became an unsettling blend of darkest tragedies and heady victories.